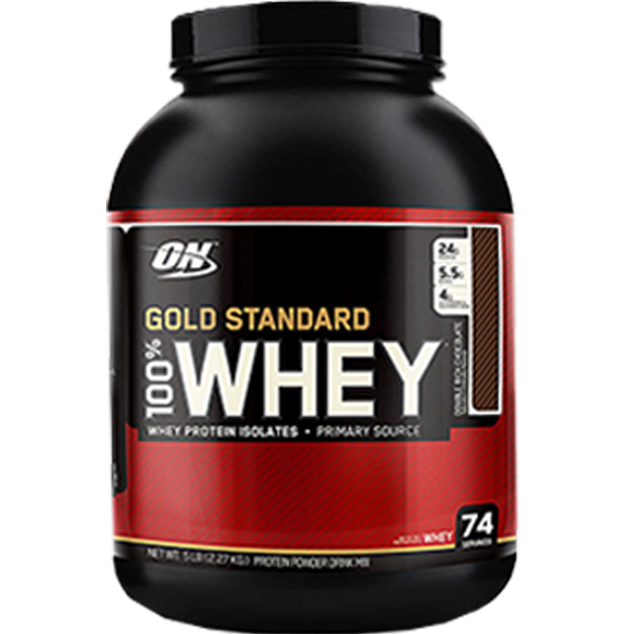 Optimum Nutrition's Gold Standard 100% Whey is the world's best selling protein and one of the best on the market. It's a simple, blended whey protein that works well as an everyday protein or a pre or post training shake. Some side effects to increased consumption though may be bloating, flatulence (farting), gastrointestinal discomfort, cramps and diarrhoea. These side effects aren't very common however thanks to the added enzymes and the use of different proteins. Unless you have kidney issues, there's no need to worry about increased protein consumption. Optimum Nutrition is one of the top sports nutrition brands on the market. 100% Whey is the number one selling protein worldwide, helping maintain the company's reputation as makers of some of the best supplements out there. Unfortunately, there is no getting around the fact that even the highest quality, most popular, and most beneficial products do occasionally come with side effects. Let's look at some of the potential symptoms users of Optimum Nutrition 100% Whey Protein may encounter. Optimum Nutrition 100% Whey Protein is a blend of whey protein isolate, whey protein concentrate, and whey peptides. As the name suggests, this product contains very little apart from protein, with cocoa, flavourings, sweeteners, and digestive enzymes completing the ingredient list. Despite the presence of aminogen, an enzyme that assists in the digestion of protein, and lactase, which breaks down lactose, the most common side effects associated with Optimum 100% Whey concern protein and lactose. Lactose intolerance is an issue that effects a large number of people. It is generally a hereditary condition, thought to affect about 5% of Australians from European backgrounds, and a larger percentage of those who hail from areas such as Asia and the Middle East (1). Lactose intolerance is caused by underproduction of the enzyme lactase, which breaks lactose down into glucose. If lactose is not broken down, it passes through the digestive system where it may cause uncomfortable symptoms like stomach cramps, diarrhoea, bloating, and excessive flatulence. While Optimum Nutrition 100% Whey contains whey protein isolate, and whey peptides, which are very pure forms of whey that free from lactose, it also contains whey protein concentrate, which is known to contain residual lactose. Lactose intolerance varies in severity, and many people will be able to handle the small amount of lactose in this product, particularly with the addition of extra lactase, but there are other people who may experience some side effects. People with a severe intolerance to lactose should try a whey protein isolate, like Optimum Nutrition's Platinum Hydro Whey. Along with Carbohydrates and Fat, Protein is one of the three essential macronutrients which people must consume to remain in good health. A high protein diet can build muscle and assist with weight loss, and protein powder is a great way to supplement your protein intake and ensure you are obtaining sufficient amounts of this nutrient. There is, however, a limit to the amount of protein our bodies can digest at one time. 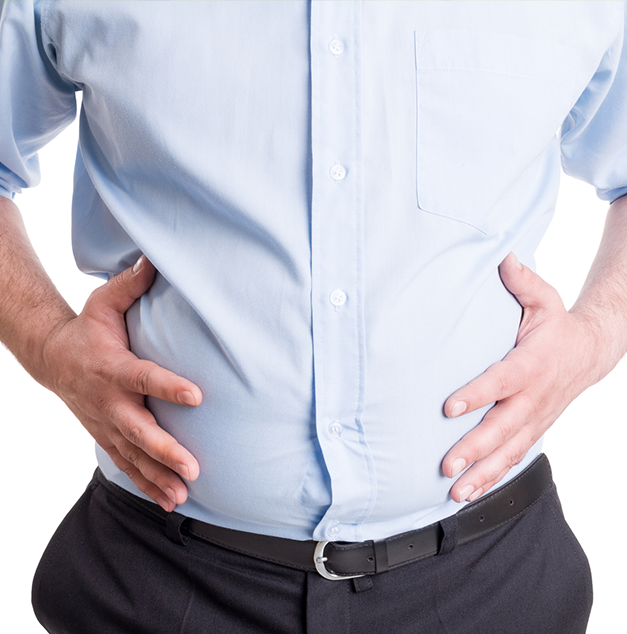 Similarly to lactose, if protein passes through our gut undigested, it can cause unpleasant gastric side effects like bloating, diarrhoea, flatulence and cramps. It is thought that the maximum rate of protein absorption by the gut is about 8-10 g per hour (2). While 100% Whey Gold Standard contains whey peptides, a pre-digested form of protein, and Aminogen, a digestive enzyme which helps increase the amount of protein our bodies can absorb (3), the effects of protein intolerance may present themselves in some people. Thankfully, these can be controlled by taking more frequent, smaller doses of protein. Intolerance to proteins may be exacerbated by the presence of extra amino acids like glycine. Undigested amino acids can draw water into the gut, causing diarrhoea. Because Optimum Nutriton 100% Whey is all protein, unadulterated with extra amino acids, this type of side effect is not an issue. Allergy to milk protein is a condition which is distinct from lactose intolerance. Most people who suffer from this condition will have been diagnosed by a doctor, and most sufferers will know not to consume milk products, including whey protein. While lactose intolerance is caused by the incomplete digestion of lactose, milk protein allergy is caused by the body's immune system mounting an attack against dairy protein. Allergic symptoms commonly include rash, wheezing, and gastric distress, but can, in some cases be severe, extending to tachycardia and anaphylactic shock. People who suspect a dairy allergy are advised to stop eating dairy protein and consult their doctor immediately. There are a number of rumours about the side effects of protein consumption. One of the most prevailing of these is the idea that protein consumption can damage the kidneys. A great deal of research has been conducted into this claim, and studies have shown that healthy people can consume very large amounts of protein, up to 2.8g/kg bodyweight per day, with no effect on renal health (4). Anybody who is worried about their kidney function, or uncertain about the effects of protein on their health, is advised to consult a doctor before using Optimum Nutrition 100% Whey Protein. The side effects from using protein are, in general, mild and uncommon. For the vast majority of people, any side effects are outweighed by the benefits of supplementing the diet with extra protein. Optimum Nutrition 100% Whey is one of the purest and best formulated proteins on the market. Low in lactose and free from unnecessary additives, this is a high quality product suitable for use by almost anyone. (2) Bilsborough S, Mann N: A review of issues of dietary protein intake in humans Int J Sport Nutr Exerc Metab 2006, 16(2):129-152.